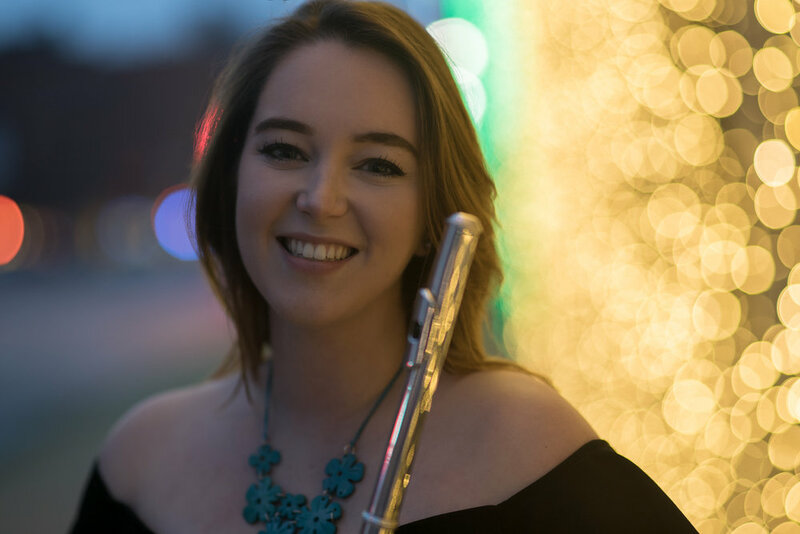 Francesca Leo is currently pursuing a Master's degree in Classical Flute Performance at the Manhattan School of Music. A recent graduate of Bowling Green State University in Music and Entrepreneurship, Francesca founded Playing Without Pain in April of 2018 in fulfillment of her Honors Thesis project. This project was developed as a result of personal experience with performance-related injuries. Francesca has experienced moderate to severe performance-based pain ever since she began playing her flute, and was diagnosed with tendonitis of the shoulders and forearms. After talking with many of her colleagues, friends and peers, she realized that musculoskeletal health and wellness in collegiate music students is a subject that was not discussed enough at her own institution and at many universities across America. Francesca has studied performance-based pain in collegiate music students under a research grant through the Center for Undergraduate Student Research at Bowling Green State University. She built this award-winning project to create a dialogue about performance-based pain in collegiate music students across the nation and hopes to provide an interactive resource students can visit to gain access to proper treatment and prevention methods for performance-based injuries. For more information about Francesca, please visit her website at www.francescaleoflute.com.